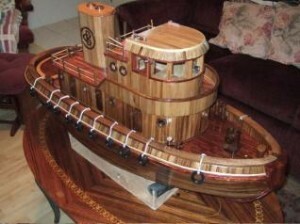 WoodChuck Model Tugboat by Charles Bowman earned the People’s Choice award in the general category. The People’s Choice winner, the Editor’s Choice winner, and other entries in the general category. Charles’ tug boat won people’s choice in the general category as well as best in contest. See above for more details. 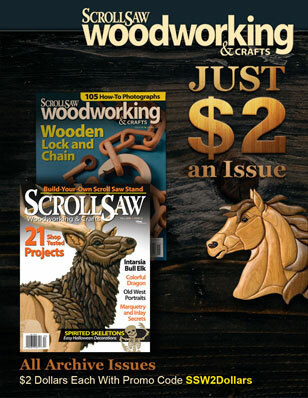 Scrapwood Goat by Deborah Nicholson earned Editor’s Choice. 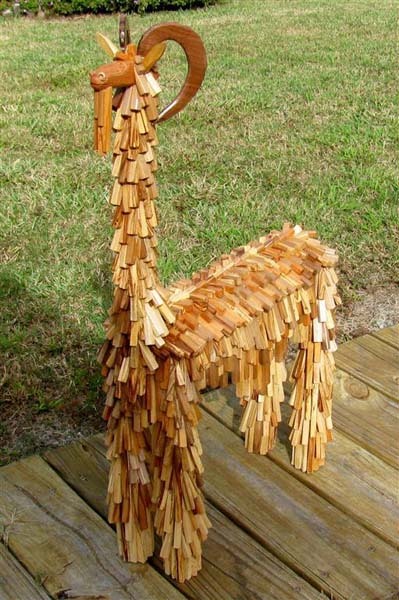 An overflowing scrap bin inspired Deborah Nicholson to create this wooden goat. 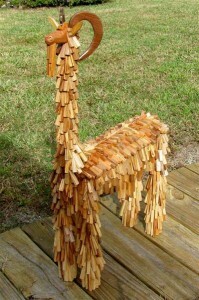 Deborah, who lives in Hernando, Fla., loves to study unique animals. 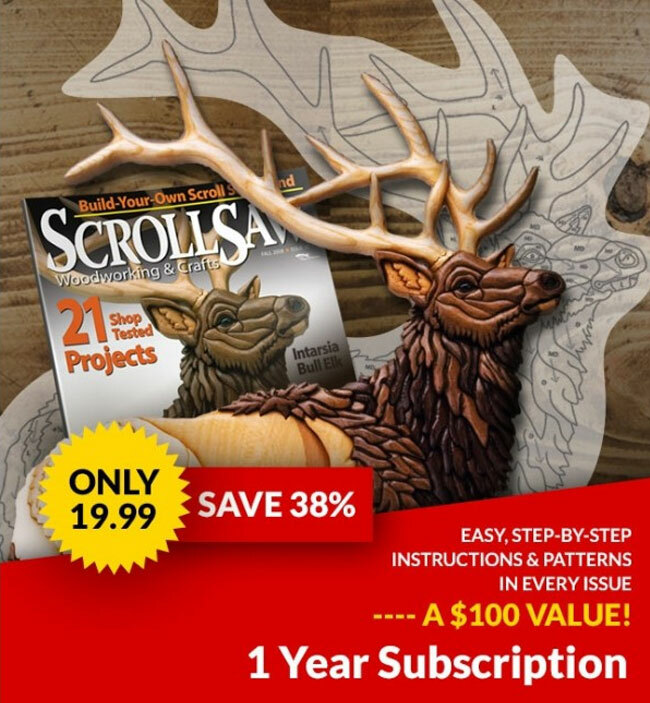 The project consists of a variety of wood scraps, including ash, pine, mahogany, walnut, and oak. It took Deborah about a month to complete this project.